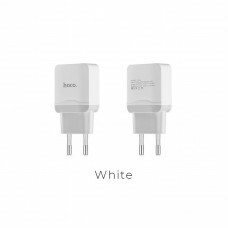 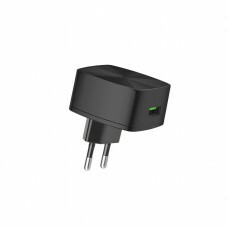 Techical DetailsInput: AC100-240V, 50 / 60Hz, 500mA.Output: DC 3.6-6.5V / 3.0A, 6.5-9.0V / 2.0A, 9.0..
SpecificationsInput: AC100-240V, 50 / 60HZ, 0.4AUSB total output: DC5.0V / 2.4A MAX, single USB outp..
CA37 emergency tool air outlet multi-function magnetic in-car holder, non-slip silicone, for 3.5-6 i..
CA39 Triumph air outlet mount semi-automatic in-car holder, for 3.5-6 inch mobile phones1. 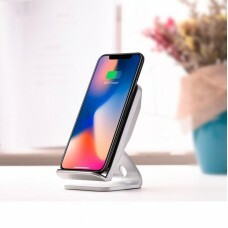 Product m..
Cooling mobile phone holder with ambient light and 2000mAh battery capacity for 2h of work support m..
CW11 Wisewind wireless fast home office desktop charger 10W QC3.0 charging support phone stand holde..
FeaturesThanks to the ergonomic hanging design, the product has an integrated streamline structure.. 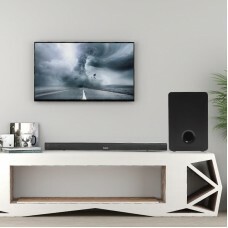 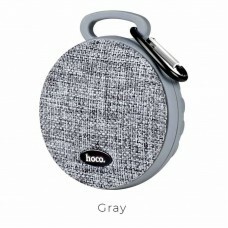 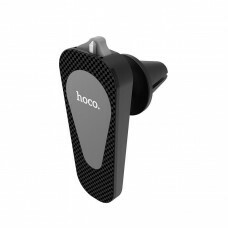 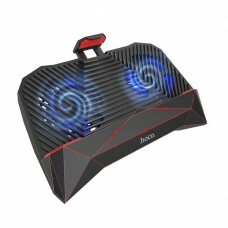 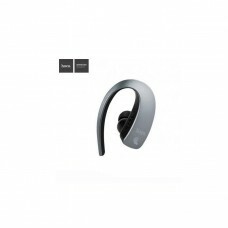 Specifications Material: ABSSize: 63 * 16 * 25m, weight:11gBluetooth version: 4.1, Bluetooth chip.. 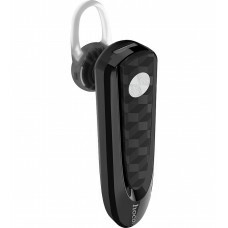 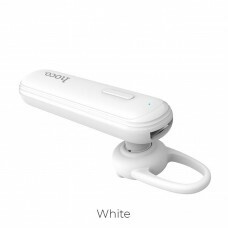 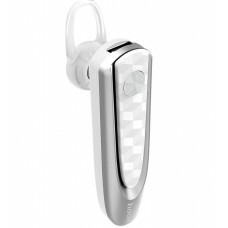 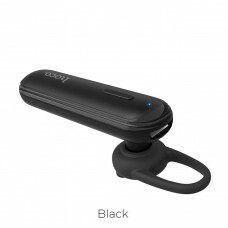 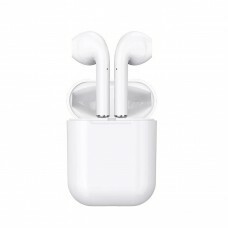 Specifications Material: ABSSize: 63 * 16 * 25m, weight:11gBluetooth version: 4.1, Bluetooth chip: ..
E36 Free sound business headset wireless V4.2 70mAh battery for 4 hours of music / calls and 170 hou..
Headset ES20 Original series true Wireless V5.0 earphones with charging case 400mAh battery1. 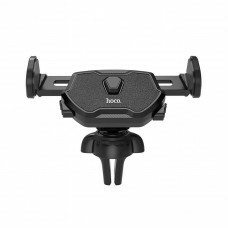 Heads..